Lake Worth's wealth of art galleries and events has earned it the title of "Florida's Cultural Capital". This tranquil waterfront city sits in Palm Beach County, along the Lake Worth Lagoon, which is part of the Intracoastal Waterway. As the northernmost point in the subtropics, Lake Worth is also known as the place "where the tropics begin". Mahogany, eucalyptus and avocado trees line the leafy streets here. Diverse wildlife flourishes in this dynamic community, as does creativity. The town is home to multiple art galleries, as well as cultural spaces like the Benzaiten Center for Creative Arts and the Lake Worth Playhouse. There's a buzzing events calendar, and residents gather for regular street festivals like Friday on the Avenues and open-air concerts in Bryant Park. 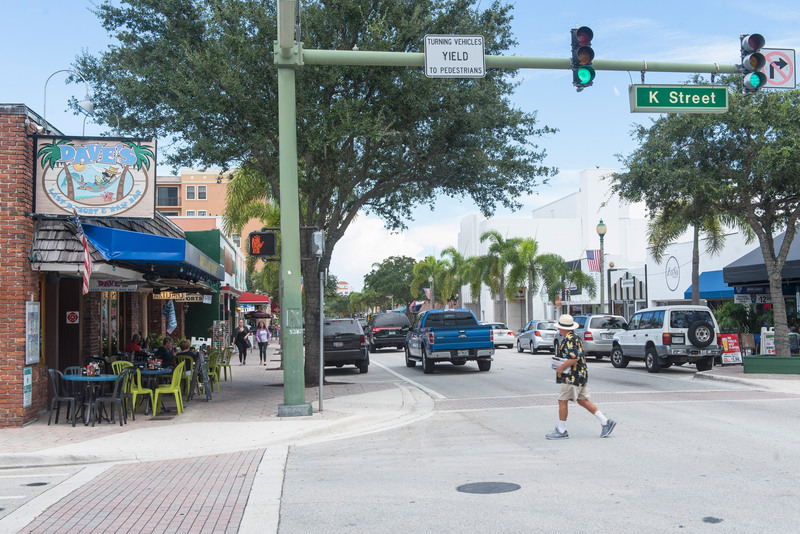 With a tight-knit yet welcoming community, Lake Worth evokes the feeling of a small town yet offers all of the sophistication of a much larger city. Lake Worth real estate also includes townhouses, condos, and apartments. Apartments for rent in Lake Worth come equipped with manicured gardens and communal swimming pools to enjoy the tropical breezes, while condos often feature ocean views. First established after the passage of the Homestead Act of 1862, Lake Worth started to take off when Henry Flagler's rail line arrived in 1896. This boosted the area's accessibility and encouraged new settlement. Samuel and Fannie James were two former slaves who purchased much of the area's property, naming it Jewel. It was then sold to the Palm Beach Farms Company in 1911, and Lake Worth began to grow. Lake Avenue was the new town's first official street, followed by the construction of a new dock and Bryant Park. 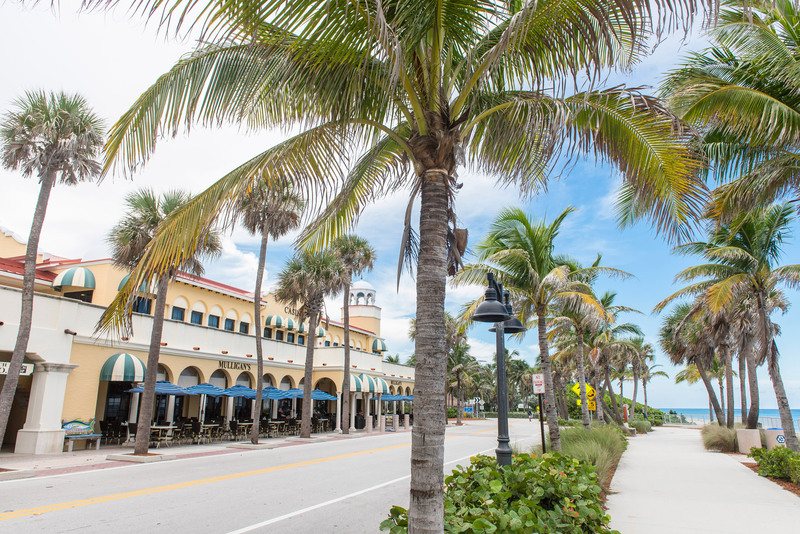 Lake Worth flourished as new settlers built restaurants, homes, and businesses, many of which still stand today in this well-preserved community. Lake Worth's bohemian spirit shines in its quirky eateries like Mother Earth Cafe. Whether it's organic, fair trade tea and coffee or breakfast omelet sandwiches, Chef Patti Lucia dishes up a range of tempting, healthy treats. The mile-long list of veggie burgers includes macrobiotic and gluten-free options. Poutine Dog Cafe is a veritable emporium of comfort food. This downtown family-owned cafe offers an extensive menu of grilled-to-order burgers and hot dogs, but the star of the show is its titular poutine. In its most traditional French-Canadian incarnation, fresh cheese curds and brown gravy smother hand-cut fries. Additional toppings range from pulled chicken and peas to spicy Italian sauce. Opened in 2013, the Lake Worth Casino Building and Beach Complex features 1920s-inspired architecture and panoramic water views. This sleek oceanfront park includes picnic facilities, beach chairs and cabanas for rent. There's also a stunning 3,000-square-foot ballroom inside the Casino Building that's a local favorite for weddings with its wraparound ocean-view terraces. 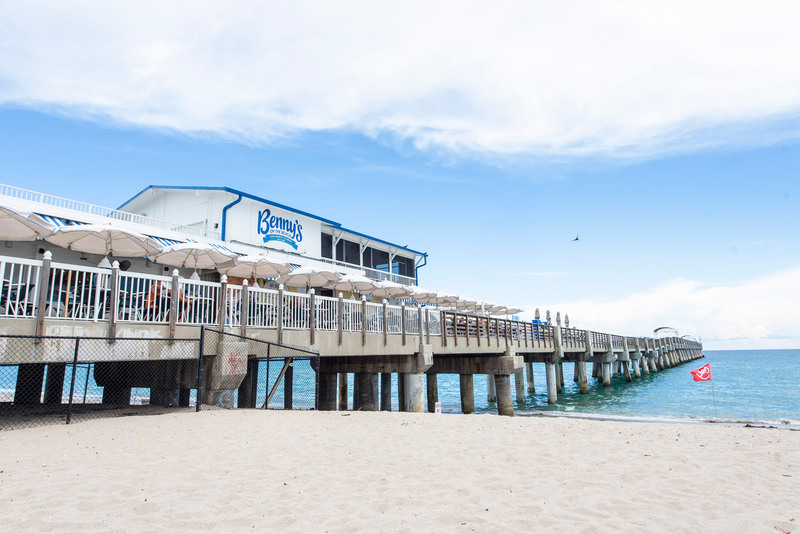 It sits next to the sandy expanses of Lake Worth Beach and its iconic pier jutting proudly into the Atlantic. Away from the water, multiple parks dot Lake Worth with greenery. These include Bryant Park, with its 1920s-era bandshell and lawns and Harold Grimes Memorial Park's barbecue pits and soccer fields. Lake Avenue is the main shopping thoroughfare in Lake Worth. Lined with charming boutiques, it provides an ideal destination for an afternoon of browsing. You can pick up old-fashioned confectionery at Kilwins or surfing gear at Island Water Sports. Antiquing is a popular pastime, and you'll find a wealth of secondhand shops filled to the brim with unique treasures. The BKG Antique Mall is one of the largest, with over 80 vendors on the premises hawking everything from vintage cameras to stylish mid-century side tables. There's always a reason to celebrate in Lake Worth, with its jam-packed events calendar. The Lake Worth Street Painting Festival draws artists from far and wide along with 100,000 art lovers every February. Local and international artists relish the chance to transform Lake Worth's sidewalks and landscapes into open-air masterpieces. Colorful street paintings, live music and food stalls create a festive atmosphere. Evenings on the Avenue takes place on the 1st and 3rd Friday every month between September and May, bringing residents out to Cultural Plaza for live music. There's also a regular Lake Worth Sidewalk Sale, Beach Bonfires, and Lake Worth Farmers Market to keep the community spirit alive. Cultural attractions are a significant percentage of Lake Worth's nightlife scene. The Duncan Theatre at Palm Beach State College hosts modern dance, ballet, classical music, and avant-garde events, while Klein Dance puts on contemporary performances in the evenings. In addition to its cultural offer, Lake Worth nightlife includes no shortage of venues to let loose. The Bamboo Room is a live music venue and cocktail bar featuring blues, rock, country, and jazz bands in an intimate atmosphere. The club is in a historic downtown building with impressive acoustics and original brickwork. Fans of live music love Propaganda, a hole-in-the-wall red-tinted rock bar with an alternative vibe and friendly staff.